Trump, who vowed to fight for women, families and children as a senior White House adviser, commended Republican Senator Bill Cassidy, who at an AEI event on Wednesday announced he would co-sponsor a new bipartisan paid leave bill with Democratic Senator Kyrsten Sinema. Like several other bills and the paid leave proposal President Donald Trump included in his budget last month, the bill Cassidy and Sinema plan to introduce does not offer comprehensive reform. Cassidy remarked that his bill would provide leave for new parents who jointly make less than $70,000 annually. Ivanka Trump’s tweet praising Cassidy is “definitely shortsighted,” Ruth Martin, vice president of the grassroots advocacy group MomsRising, told Newsweek on Wednesday. Ellen Bravo, co-director of Family Values at Work, a network of coalitions in 27 states pushing for policies like paid family leave, said that Cassidy’s proposal “badly underestimates” the financial strain on parents of new children in middle-class families and would exclude 75 percent of working people who need time off in order to care for someone else with an illness. She also expressed concern over Cassidy’s remark that he was open to having cuts in Social Security and Social Security Disability Insurance to pay for the new leave. Sarah Fleisch Fink, general counsel and director of workplace policy at the National Partnership for Women & Families, said Cassidy acknowledged he understood that working people cannot afford cuts to their retirement benefits to fund paid leave, but that advocates remained concerned about a program that only provides leave for parents to bond with new children. 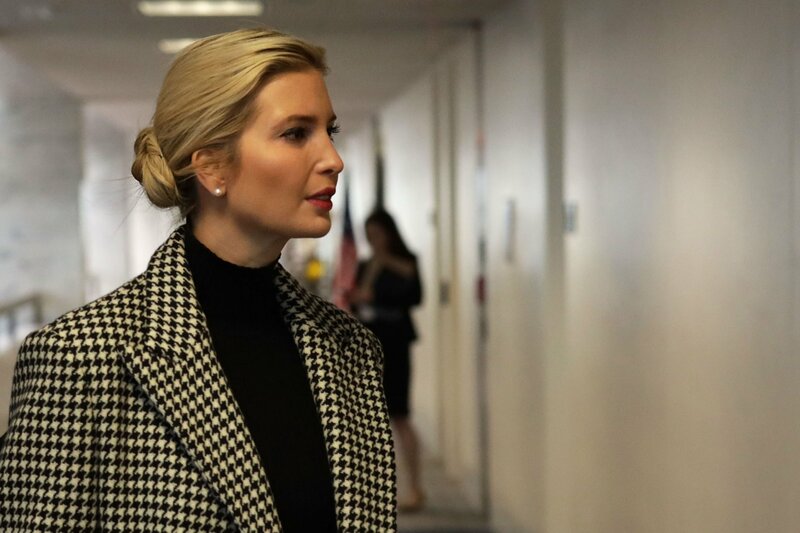 Ivanka Trump in February had a sit-down meeting with Cassidy and fellow Republican senators Marco Rubio, Joni Ernst and Mike Lee to discuss enacting paid family leave legislation. “We are seeking to build consensus around policy that can garner enough votes to be passed into law and thank the Senators on both sides of the aisle who are working together towards that goal,” the first daughter said in a statement at the time. In March, when the president included six weeks of paid leave for new parents in his budget, MomsRising, Family Values at Work, and the National Partnership were similarly disappointed that it fell short of addressing the wider range of caregiving needs.